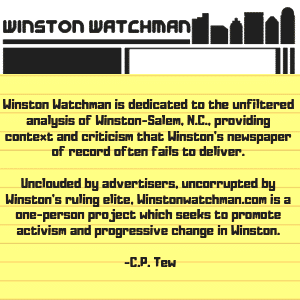 Before I launch into the many deficiencies of the Kernersville Library, let me first report on what the Journal has failed to report. 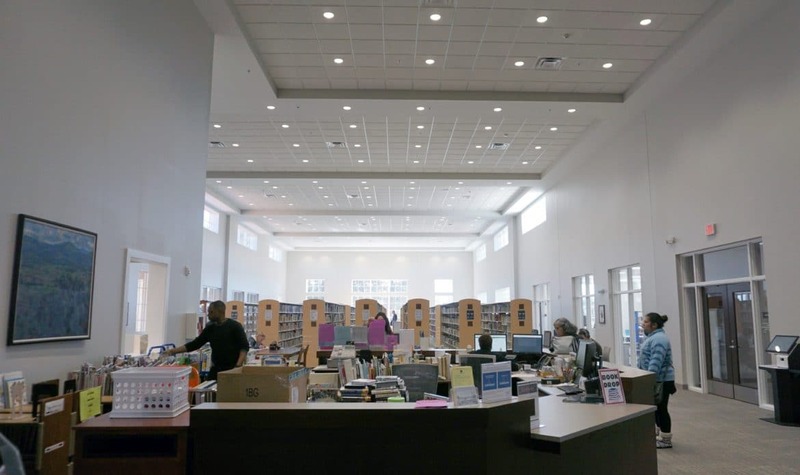 The Journal has neglected to inform its readers that the Kernersville Library opened without being entirely completed. A staff member at the library told me that the library was woefully incomplete when it opened, and over a month later, they are still waiting for several technology devices to arrive from the county. Most notably; there are no computers for the children’s room. There are no game consoles in the teen room. The flat screen TVs are there, but they’re still waiting for game consoles. The Journal needs to put a little pressure on the Forsyth County Commissioners to finish the project that they started. Library bonds were passed overwhelmingly by voters in November 2010. But a then 5-4 Republican majority delayed construction for years, supposedly to save the taxpayer’s money. But by delaying, escalating construction costs meant that voters got less library for their tax dollars. The Journal shouldn’t fail to mention that crucial fact. 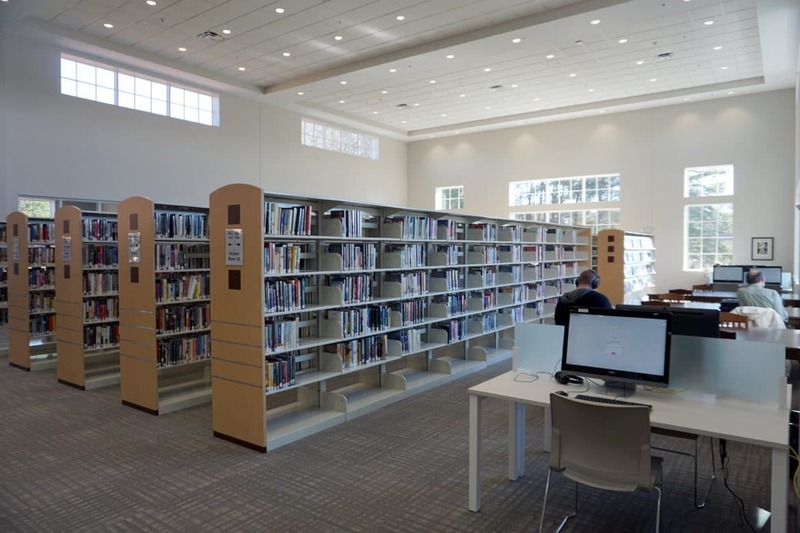 If they had green-lighted the construction of the Central Library immediately, then there would have been more money available for the loose ends at the Kernersville Library. 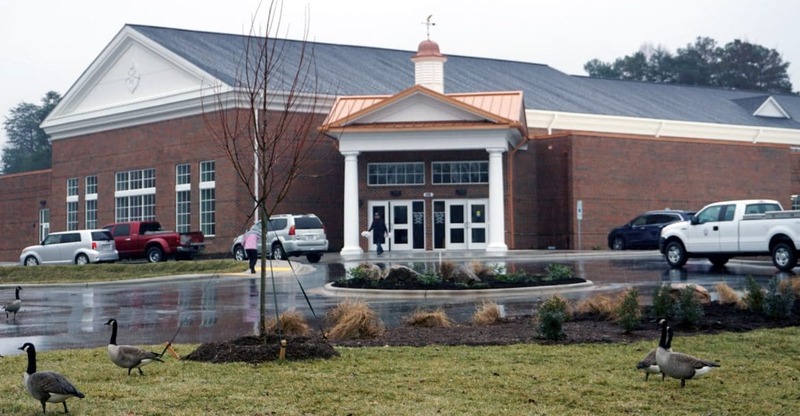 But, back to the Kernersville Library itself; the building is an uninspiring brick structure that looks like the marriage of a church and a bank. It’s a boring government building if ever I have seen one. The walls are white and gray throughout the 20,000 square feet structure. The lighting is good, but the walls look like one giant blank canvas. Art is in short supply at the Kernersville Library, unlike the Central Library. I was under the impression that the bar had been raised for libraries in Forsyth County. I thought the Kernersville library would have tables with outlets and USB ports like the Central Library-but I was wrong. 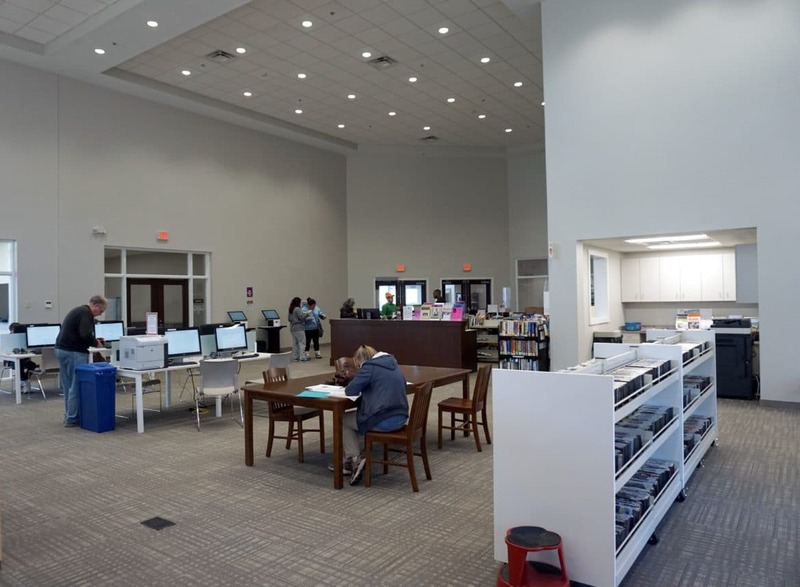 While the Kernersville Library has an auditorium and individual meeting rooms, there isn’t a place to sit down and grab a snack or something to drink. There is a maker space room, but unfortunately, patrons can’t use the maker space room to make a cup of coffee. Forgive my negativity. But I feel strongly that libraries should be compelling structures, that inspire children and the old alike. We have precious little public space in our capitalist society, why not make the most of it? 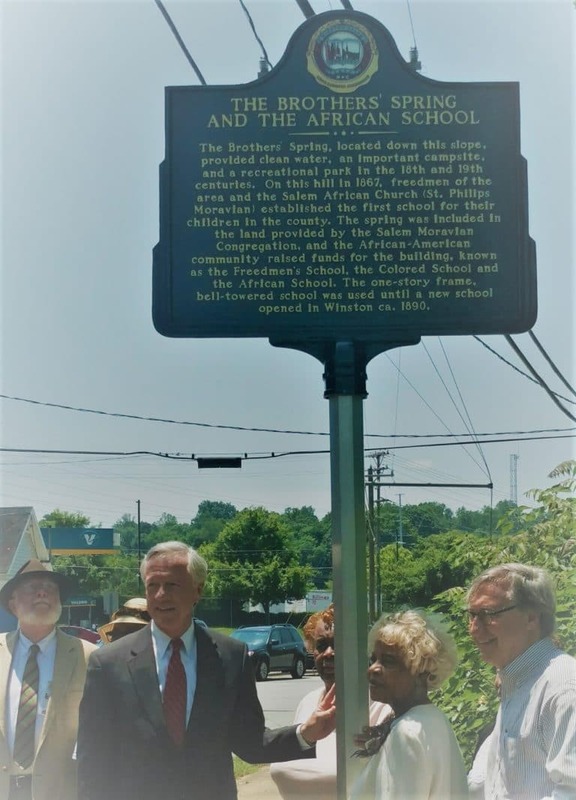 The Forsyth County Commissioners need to finish the project that they started. Our local paper should be pushing the County Commissioners to do their best for the people of Forsyth County instead of praising their mediocre work.